Coworking seems to be everywhere, but what's best for you? Entrepreneurs are relentlessly pressed for time, so comparing office and coworking space is never at top of the list. But when you’re in fast growth mode, it’s often the thing you can’t ignore. With all of the coworking, shared space and office space options out there, it’s easy be overwhelmed in your search for space you love. 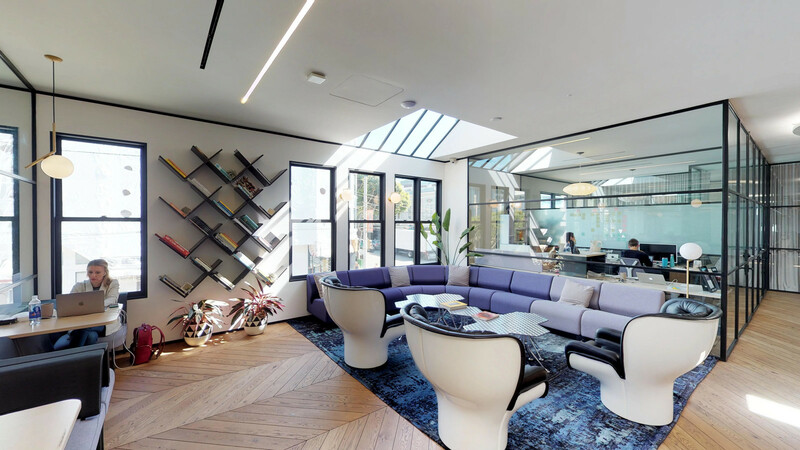 Certainly, the coworking trend has caught on: Coworking now takes up more than 27 million square feet of office space throughout the country, according to AllWork, with WeWork seemingly everywhere. The demand for coworking space continues as well - coworking members are expected to rise to 3.8 million by 2020 and 5.1 million by 2022. Truss offers all of the options in one place on our platform, so you can compare prices and amenities. Not sure what’s included or which coworking space is right for you? Here are a few key points to help you explore all of the options and find the best space for your small business. Workspace / Workstation – This is a membership to use in common area, but doesn’t offer a designated location. Designated desk – A workstation in the open office that is just for you. Private office – This consists of individual office space in coworking location. Team office - Open space for many team members, or a combination of team office and private offices. When comparing standalone offices, you’ll need to consider furniture costs, estimated at $20 per square foot. Make sure you consider the number of years you’d account for this compared to coworking space, which typically includes it. Another cost to consider is wiring for wifi, utilities, and office equipment like printers. Spaces to both have meetings and downtime are often included in coworking that you’ll want to account for in your standalone office. Of course, there are also perks like beverages, games and various goodies offered by coworking companies that make it more appealing to your employees. Whether you’re looking for coworking or standalone office space, the Truss platform lets you to quickly compare and get in space your whole team will love. Ready to find your next workspace? Start your search today.